Grammy Award winner Pink is saying “so what” to critics who commented on her body after photos surfaced from a charity event Saturday. The singer responded with a lengthy Twitter post defending her body image and criticizing people for taking attention away from the cause she was there to support. The photos were from the John Wayne 2015 Odyssey Ball in Los Angeles, where Pink’s friend, Dr. Maggie DiNome, was receiving the Duke Award for her work in combating cancer. Pink was in attendance with husband Carey Hart and daughter Willow Sage Hart. DiNome tweeted a picture of herself with Pink at the event. After pictures surfaced of Pink at the Odyssey Ball in a black party dress, many online commenters critiqued the singer’s body and expressed concern about her weight. 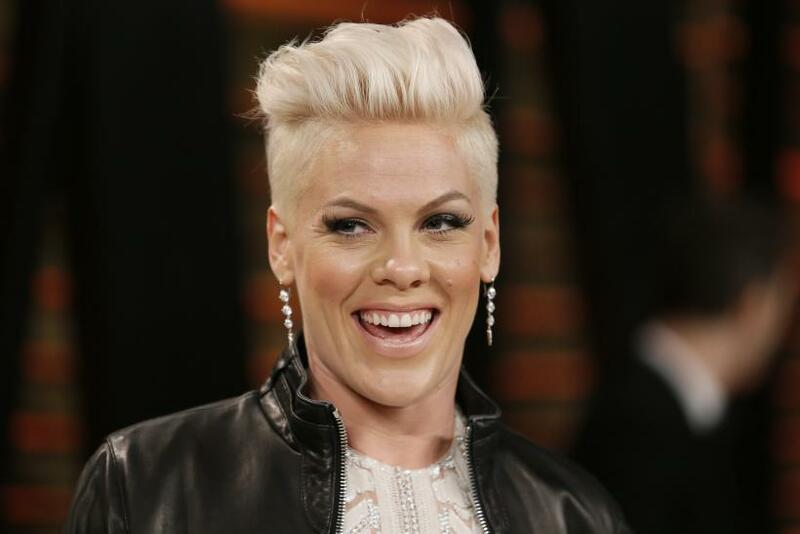 Pink responded early Monday morning with a tweet including a screenshot with a lengthy message to the public addressing the many "fat-shaming" comments. Minutes after the initial message Pink was tweeting again. She posted more photos of herself at the Odyssey Ball, noting the support she had from her family. Pink is currently taking some time off after releasing the album “Rose Ave” last fall with City and Colour singer Dallas Green under the name You+Me. In the meantime, don't expect any Internet trolls to get the best of her any time soon.